One of the things I said I would do when I started this blog nearly two years ago was to provide regular updates about women’s professional cycling, and while I’ve done a few cyclist profiles, I haven’t done nearly enough to inform my readers about women’s pro cycling. So here’s an attempt at least to get you all on board with an update about one of the biggest women’s pro races of the year – the Giro Rosa, which was formerly known as the Giro Donne. 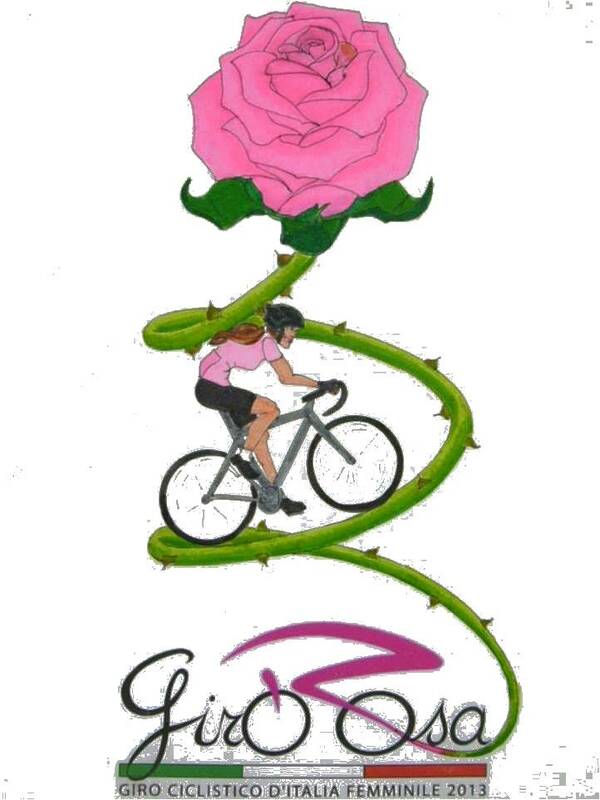 Firstly, I have to say that I can’t fathom why the Giro Rosa and its predecessor the Giro Donne is run at the same time as the very, very high profile men’s race that I know you’ve all heard of – Le Tour de France. But that aside, let’s focus on some positives. The Giro Donne was a women’s Italian stage race that began in 1988, and has in the past been known for tackling some of Italy’s most difficult terrain, not unlike the Giro D’Italia raced by the men in May every year. 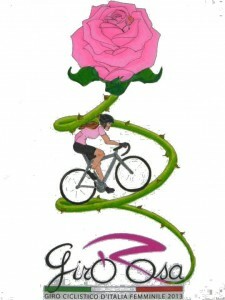 After last year’s edition, its future was in doubt until a new organiser stepped in, renamed the race the Giro Rosa (meaning Pink Tour) and committed to run it until the 2016 edition. It was historically a nine or ten stage race and has been cut back to eight stages for this year’s event. It has never been won by an Australian rider. Elizabeth Hepple (second in 1988) and Kathy Watt (third in 1990 and second in 1994) are the only Aussies who’ve stood on the podium, although current rider Shara Gillow has worn the pink leaders jersey in a previous year (there could be other Australians who’ve also worn the Pink but I was unable to ascertain this). Nineteen teams of eight will start the race in Giovinazzo on the Adriatic coast of Italy. It concludes eight days later in Cremona in the north west region of Lombardia with an individual time trial. In past years the Giro’s trademark has been its high-mountain stages but this year it’s skipping the really high mountain passes, however the easier course doesn’t necessarily mean it will be easier riding. The race has attracted an impressive start list with all the major teams represented including defending champion Marianne Vos (Rabobank-Liv/Giant). Other high profile teams include my favourite Specialized-lululemon, Aussie team Orica-AIS, Wiggle Honda led by Australian Rochelle Gilmore and Hitec Products . Sadly you won’t see any TV coverage of the Giro Rosa, not in Australia anyway. There may be some highlights on the Internet if you search hard. The best way to keep up with the results is via Twitter by following the official race organisers @GiroRosa2013, the teams and the individual riders (twitter handles next to their names below). Rochelle Gilmore @RochelleGilmore and Lauren Kitchen @LaurenKitchen1 of Wiggle Honda. I was also keen to include a map of the Giro Rosa but sadly I couldn’t find one on the Internet, only individual stages. If you want to know more about it see the official website which is in both Italian and English.